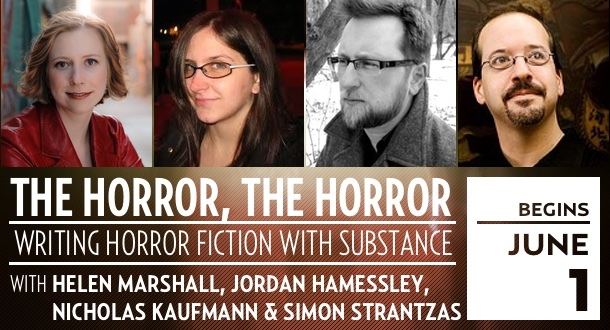 I’m pleased to be co-instructing this four-week course for all aspiring Horror writers. 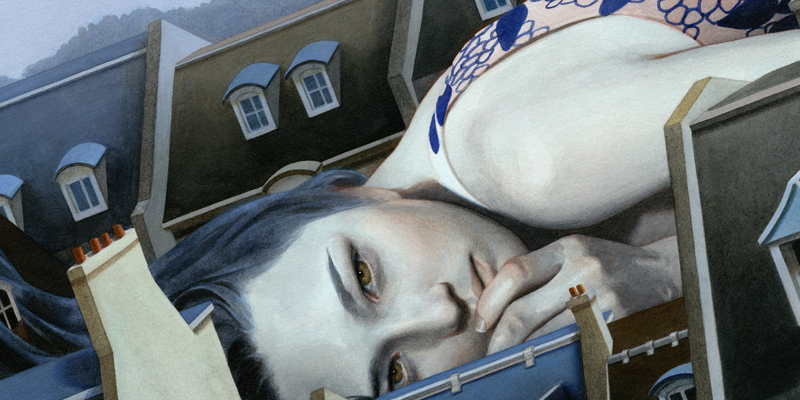 The deck is stacked with formidable talent, and the funds go to support the Shirley Jackson Awards. For more information, or to register, please follow this link to the LitReactor website.